Today, over one thousand children and adults gathered in Birmingham to recreate the 1963 Children's March. 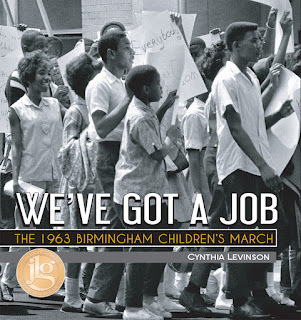 This year marks the 50th anniversary of the 1963 Birmingham Children's March and so many other important events in the Civil Rights Movement. As we look back over the movement and the progress that's been made in the past 50 years, we also invite you to look specifically at this once seldom-known event in which thousands of Birmingham students voluntarily went to jail in the name of freedom.